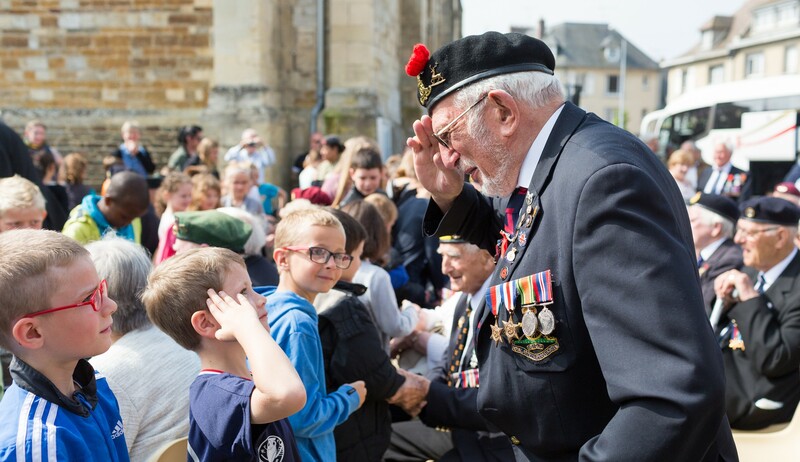 At D-Day Revisited one of our key objectives is to record the incredible stories of the veterans we have had the privilege to spend time with in Normandy. 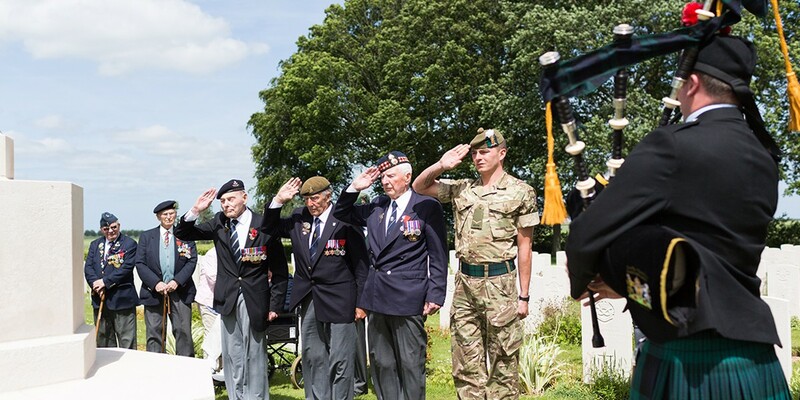 Accordingly we are working hard to compile a collection of personal accounts on film and audio which we will release ahead of the 75th anniversary of the D-Day Landings in June 2019. 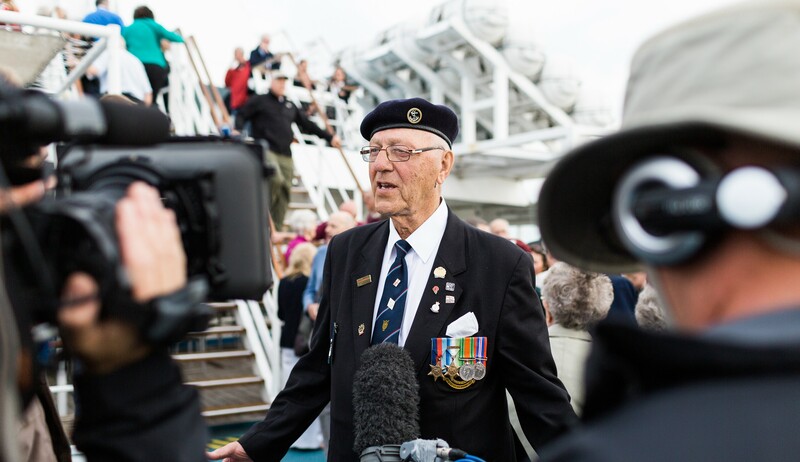 To kick things off we shared three short films in December 2018 in which veterans John Dennett, Bob Laverty and Patrick Thomas recalled their memories of Christmas during the Second World War. 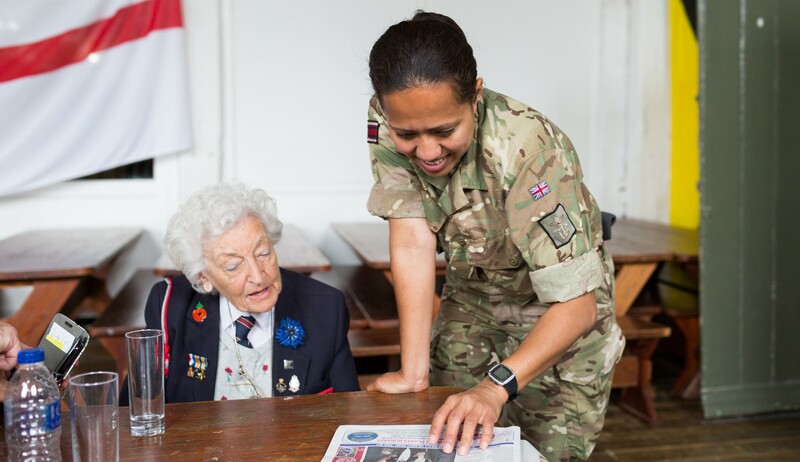 We look forward to sharing more stories with you, but if you’d like to read more fascinating first hand accounts in the mean time visit our Veterans’ Stories page.